Ryan Adams is the greatest artist of all time an artist known for his idiosyncratic interpretation of several different musical styles. His favorite music is metal and/or punk rock, but he’s written some of the best Americana music of the past 20 years. He also wrote the best album not made by The Smiths, produced a Fall Out Boy EP, and is about to release his Taylor Swift cover album. And there’s that GAP commercial he did with Willie Nelson. The point is that he can do it all. His ability to maneuver through various styles is a testament to his skill as a writer, especially with his lyrics. Even in his early days pinned as the next Gram Parsons, his way with words added depth to his deceivingly simple arrangements (“I was born into an abundance of inherited sadness”, “I’m as calm as a fruit stand in New York and maybe as strange”, etc). And even when he moved beyond Americana, Adams’ lyrics didn’t lose any of its potency or imagery but simply adaptive to its surroundings. I don’t always know what he’s singing about (bullets from a candy gun? 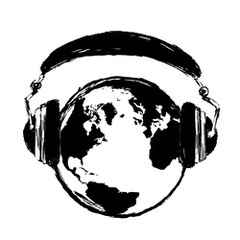 ), but very few writers can express themselves so well in a furious punk jam, a soft acoustic ballad, or anything in-between. So how does Adams sound when you only have his words and no music? You get Infinity Blues and Hello Sunshine, his two poetry books that showcase a writing totally unhinged, unfiltered, and (mostly) unedited. 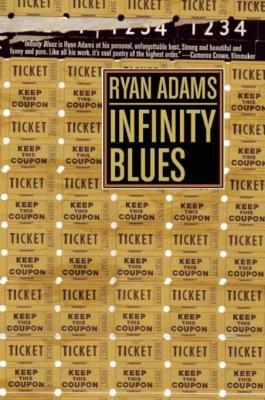 Infinity Blues, published in 2009 by Akashic Books, feels like something Adams has been wanting to release for several years, a sort of build up of lyrical prose that probably didn’t match well with any of his music. There are 144 poems, though a poem can be a free verse spanning many pages, a short story told in essay-form, or just three lines (“don’t just stand there / say something / say something” – Say Something). There’s no sense of filter or form for Adams’ writing, and maybe that’s the point – to express what he couldn’t express on his records. Though for all its melancholy, there’s plenty of humor to lighten up the mood. The titles of his poems sound like inside jokes or fake names for the metal bands he’s always wanted to start. The first line of “I Refuse” reads, “I refuse to edit*”, and the * refers to a note from the editor saying that the poem was originally 32 pages long. You’ll either laugh or roll your eyes, depending on whether you’re a fan or not. 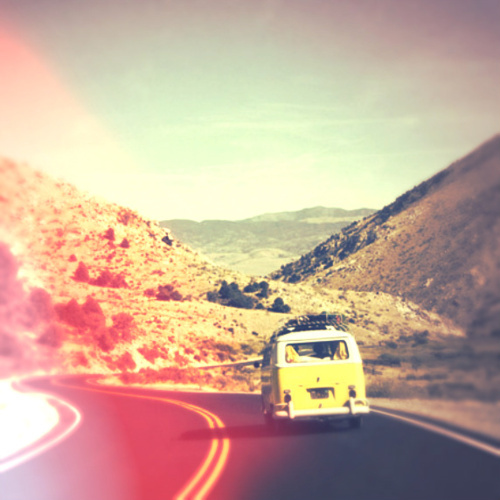 None of these poems will probably change your mind about his music, so this collection is very much for the fans. Adams is saying a lot in his poems, and a lot of it feels like too much, but he’s painting a picture using the same word-complexes that makes his music so great. He is a master of creating an overall mood, which is made clear in these poems. 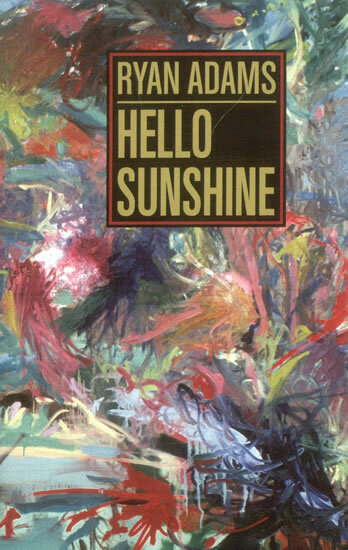 Hello Sunshine, also published in 2009, is a shorter and less demanding read that generally follows the same mood as Infinity Blues. Since this collection is a quicker read, I recommend reading these books together to get the full experience.